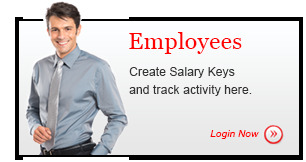 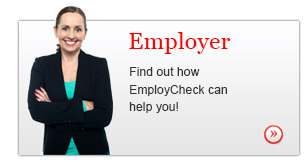 EmployCheck provides instant verification of employment and salary history on behalf of employers nationwide. 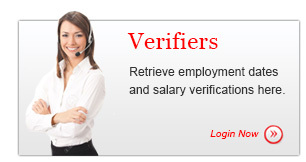 Our system has been carefully designed for ease of use by both employees and verifiers, and confidentiality is protected throughout the process. 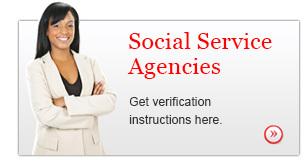 It is a service of PreCheck, Inc., a leading provider of background screening and credentialing services.